Rev the engine and feel the CB650R roar to life. Close your eyes and listen to the highly tuned inline four-cylinder symphony performed through the sinuous exhaust downpipes and compact muffler. You’re ready to dominate the road. When you purchase a motorcycle, you want to ride it. You want to enjoy it. And you want to push your limits with it. 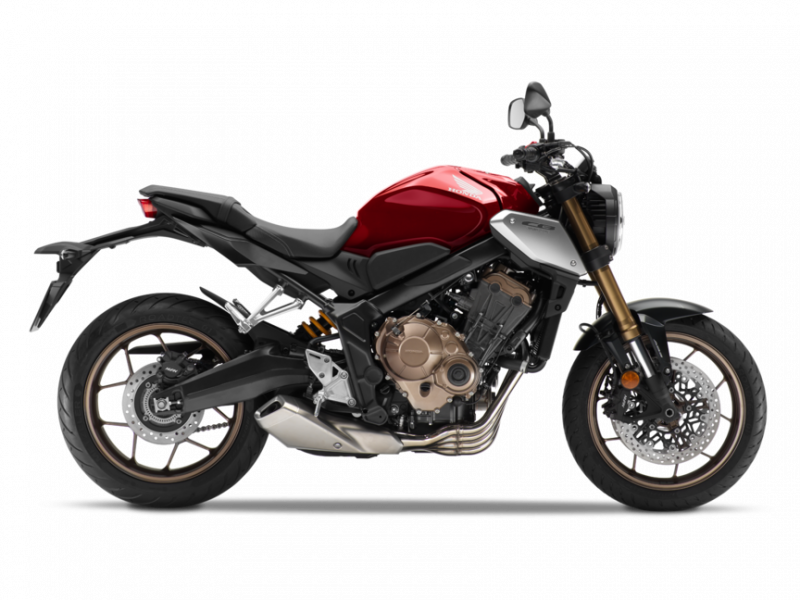 The CB650R’s inline four-cylinder DOHC 16-valve engine is built to be used. It’s an engineering masterpiece. Have fun with it. 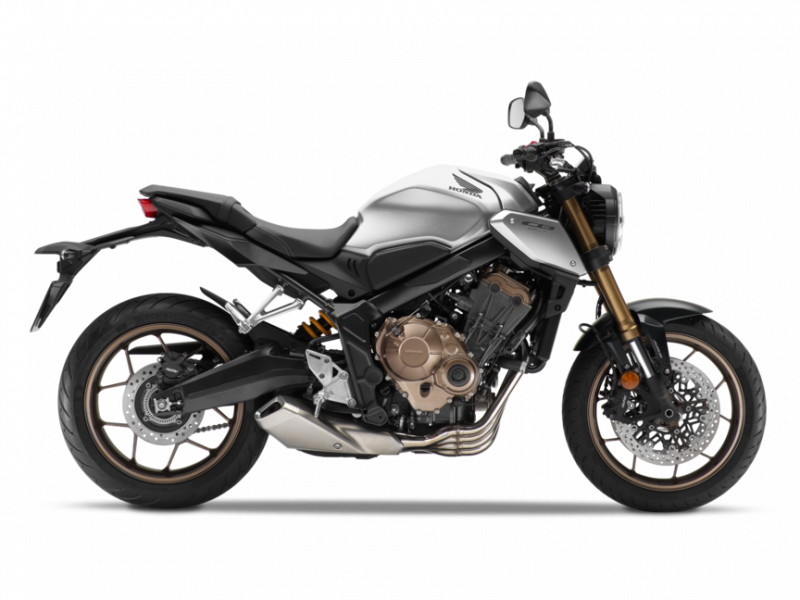 The new CB650R features a sleek, streamlined design to match your sophisticated urban style. 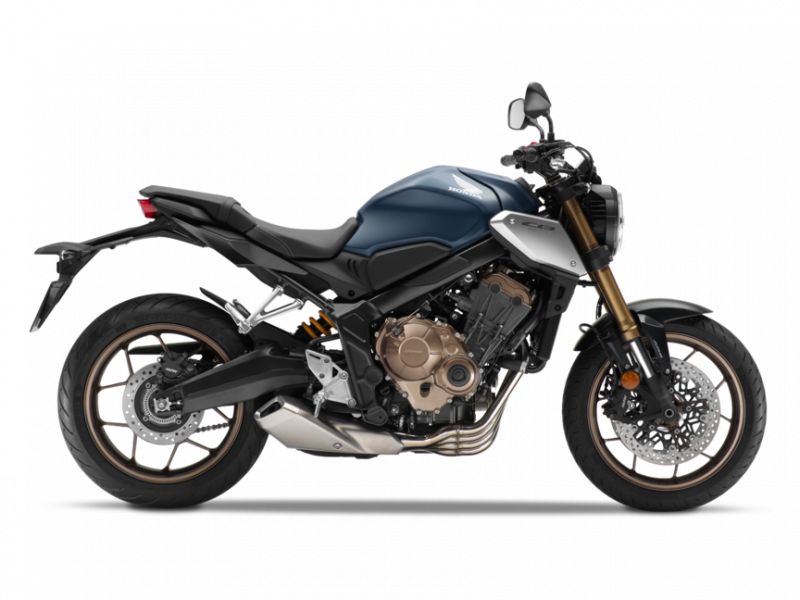 The bike’s ultra-compact, powerful stance channels the retro-minimalism of the CB1000R Neo Sports Café, but with 5kg less weight. It blends curved lines with taut angles, crowned by a distinctive LED headlight. 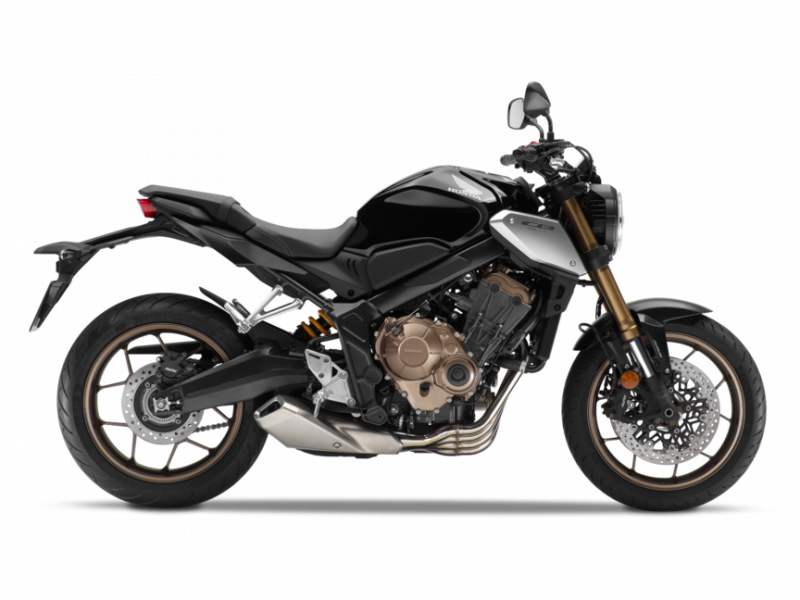 With the CB650R, less gives you more.